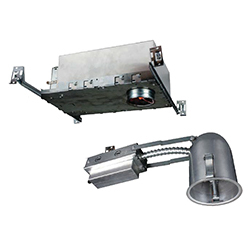 The BRK-LED8A-BW Series 8" downlight trim with integrated LED light engine is designed to fit most standard 8" recessed housings. 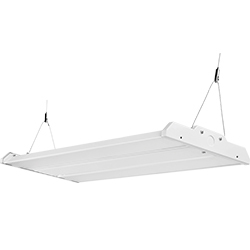 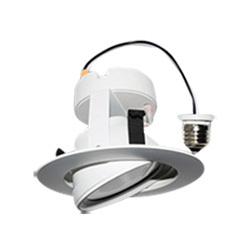 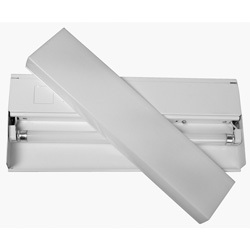 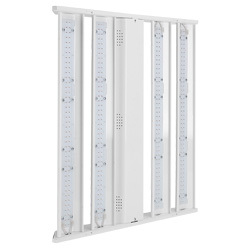 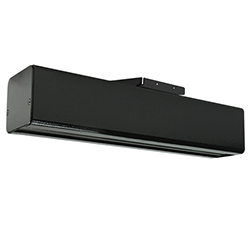 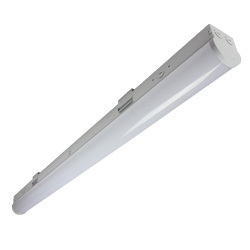 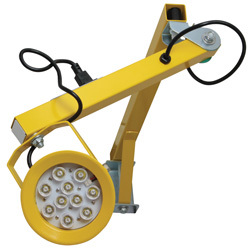 The BRK-LED8A-BW also works in new construction applications (no housing required). 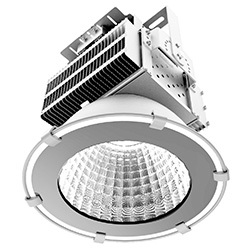 The BRK-LED6A-BW Series 6" downlight white baffle trim with integrated LED light engine in a single, compact design fits most standard 6" recessed housings. 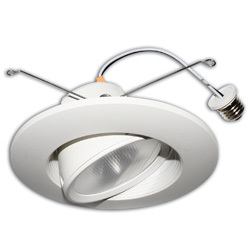 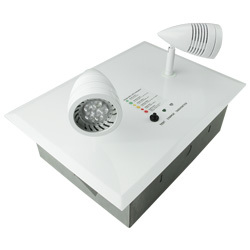 The BRK-LED6A-BW also works in new construction applications (no housing required). 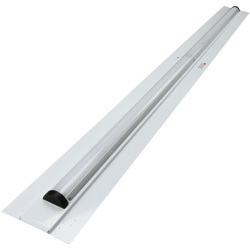 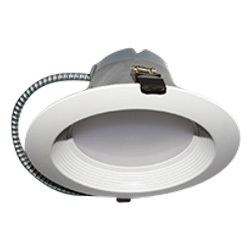 The BRK-LED56-GR-ECO Series 5"/6" gimbal trim with integrated LED light engine is designed to fit most standard 5” and 6” recessed housings making it ideal for retrofit or new construction applications. 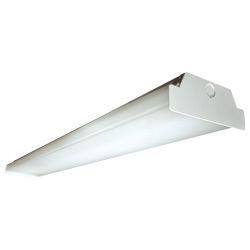 Ideal for both remodel or new construction applications, the BRK-LED350 Series of 3.5" LED retrofit trims is compatible with most 3.5" recessed standard housings. 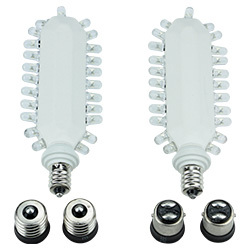 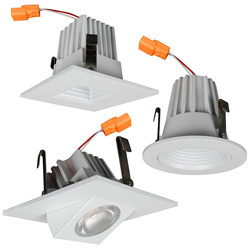 The trim kit comes with a detachable screw-in base connector for easy installation into standard incandescent sockets. 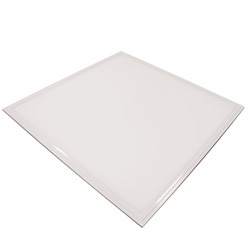 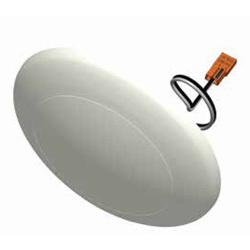 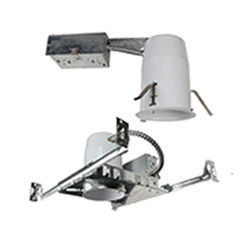 The BRK-LED34-DL-ECO Series 5" diameter surface dome light solution is designed to fit most standard 3" and 4" recessed housings or mount directly to a standard 4" junction box. 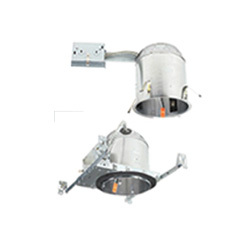 The BLED2 Series 2” recessed LED housings are ideal for new and remodel applications as well as both insulated and non-insulated ceilings. 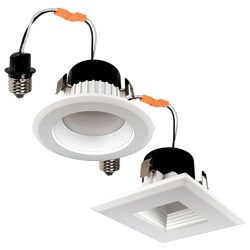 The BL9ICLED Series 6" IC LED recessed housings are available for new construction as well as remodel applications and are suitable for direct contact with insulation. 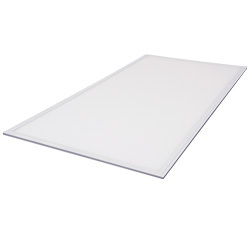 Airtight construction reduces energy costs by reducing the amount of air leakage through the ceiling. 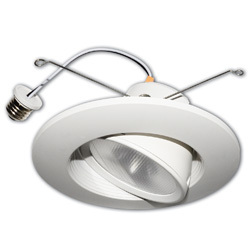 The BL4ICLED Series 4” IC LED recessed housings are available for new construction as well as remodel applications and are suitable for direct contact with insulation. 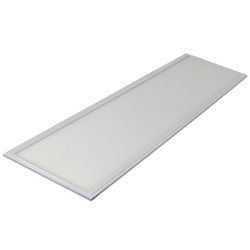 Airtight construction reduces energy costs by reducing the amount of air leakage through the ceiling. 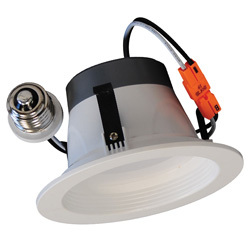 The BL350IC Series 3.5” LED recessed housings are ideal for both new construction and remodel insulated ceiling applications. 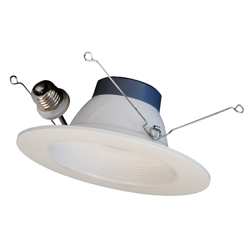 The BL350IC's dedicated housing is ideal for 3.5" LED trims/modules. 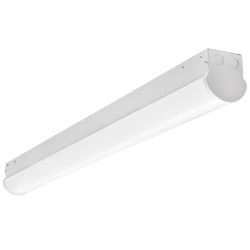 The RK Series is an LED retrofit kit engineered to convert fluorescent strip applications to premium performance, high-efficiency LED. 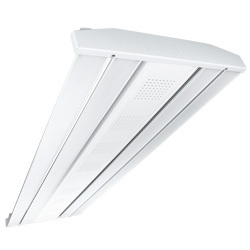 High-output LED light engines are encased in an impact-resistant diffusing lens that provides remarkable uniformity and light quality without glare and no pixelation. 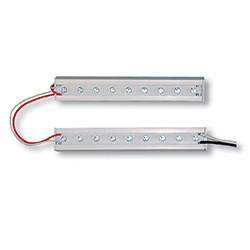 This easy-to-install kit is ideal for retrofitting existing fluorescent strip installations in schools, warehouses, distribution centers, retail applications and manufacturing facilities. 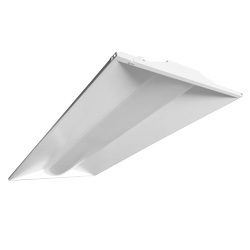 The LEDUC Series under cabinet lighting provides uniform, efficient LED illumination and allows for easy replacement of existing fluorescent, incandescent, halogen and xenon under cabinet lighting. 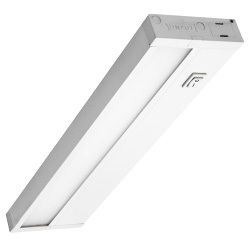 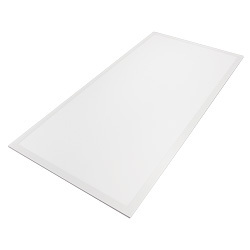 The LEDUC is an ideal task light and its slim design fits unnoticed under cabinets and shelving. 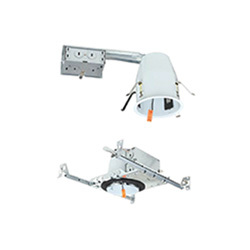 Built-in driver, captive screws and knockouts are included for easy installation in new install or remodel applications.